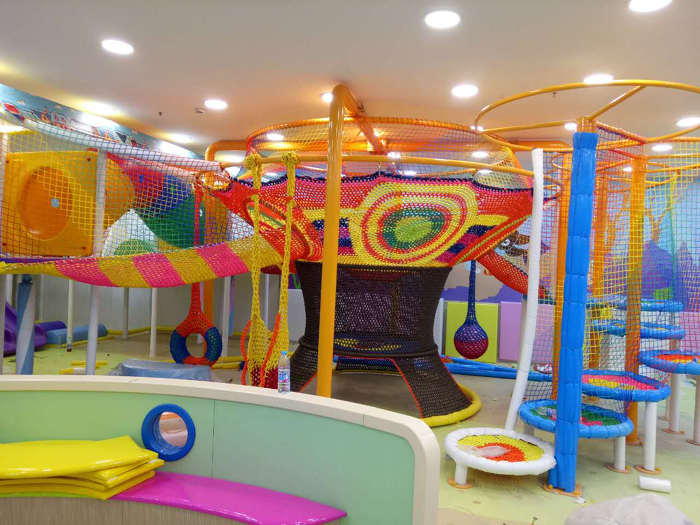 Net playground are our new play events in indoor playground equipment, this one can make on any size, usually one big indoor play area can design a small one around 16 square meter on the ball pit. 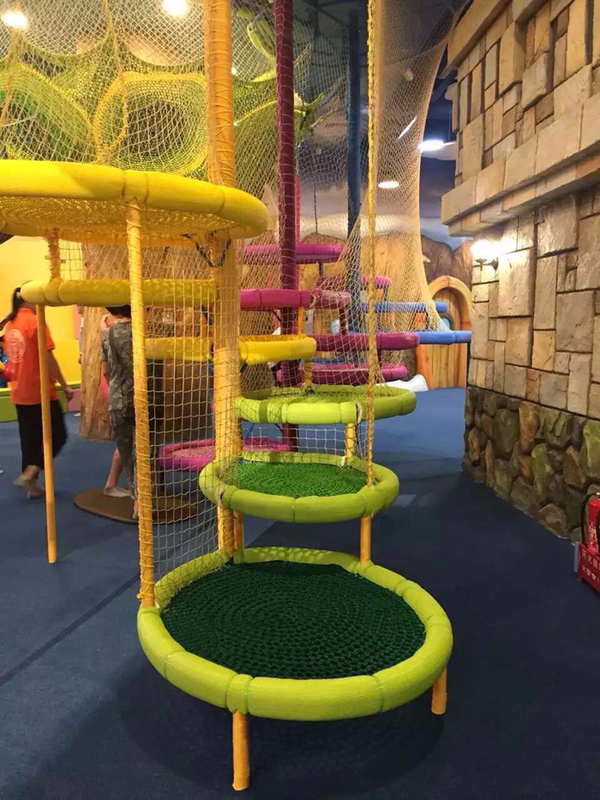 The advantage of this play event is the colorful and attraction of lose balance when stand on it. 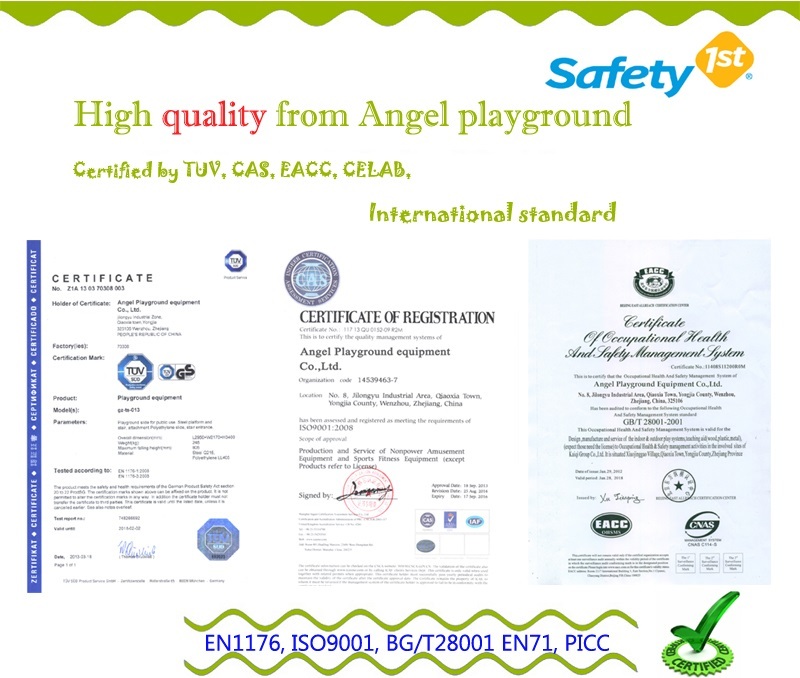 The disadvantage of this net playground is the price high, because net manual work. Every cherishes good memories in their heart. Memory is a representation of a part of history that content and please us. A person who is able to recall happy memories all the time in his life are doomed to be happy ones. For children, happy memories is the start of of their life. Good memories promote their progress while bad memories hinders the process of their growth. None can underestimate the memories kids own in their childhood because it plays an decisive role in deciding children's mental health. 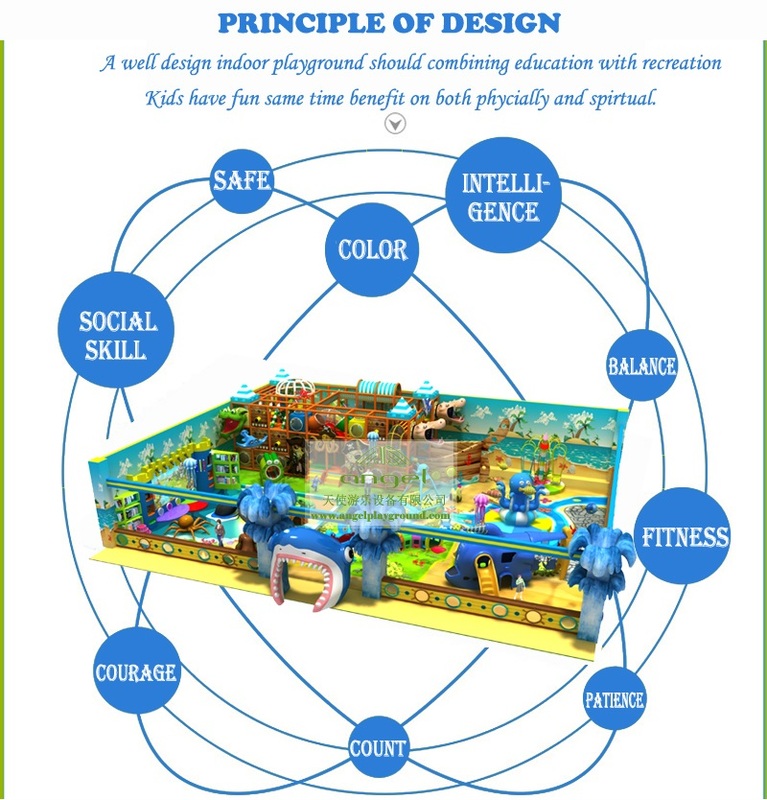 Therefor, every parent should pay great attention to children's need in indoor jungle gym so that they would have beautiful memories when they grow up. Firstly, memories sometimes are like dreams. A good dream would please people and prod their intention to get more or hope it come true in real life. While a terrible dream would horrify people and it is certain that the dreamer want to stop it from the moment they started it. The same is true of children's memories. 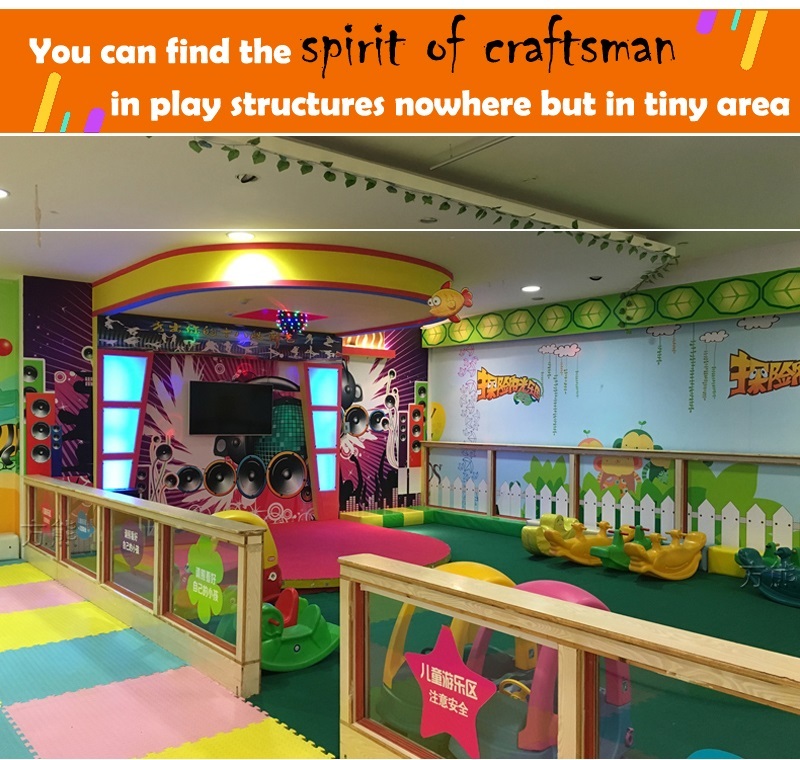 They would collect the happy ones, like having fun in the indoor jungle gym, and meanwhile, they would spontaneously forget the bad ones. While if they fans to forget it, their growth will be seriously influenced. So kids need the happy memories to counteract the bad ones. Secondly, good memories is like perfume. Children surrounded by good memories is like being sprayed with perfume all over their body. They would give out beautiful smile and show an positive attitude toward life. 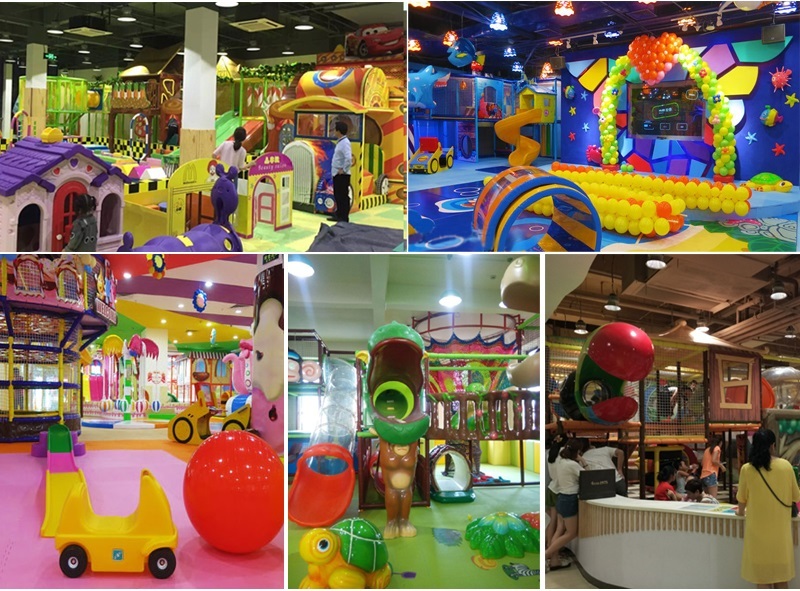 Children with beautiful memories in indoor playground have more things to share with their friends or partners. While those who boast bad memories would live in pain and darkness. Their growth will be greatly hinders and these bad memories may even hurt their mental development. Finally, good memory in childhood may benefit you thought out the whole life. Still now, I can recall all the pleasing moments that I experienced when I was a kid. I remember how I share sweet candies and fruits with my friends after schools, I remember how I slip out to ask the grandpa to help me solve a math problem, I remember all the praising words said by my Chinese teacher to me, I remember the happy smile on the face of my mom and dad when I got No.1 in my class. It's amazing that these memories still keep me accompany after more than a decade of years. 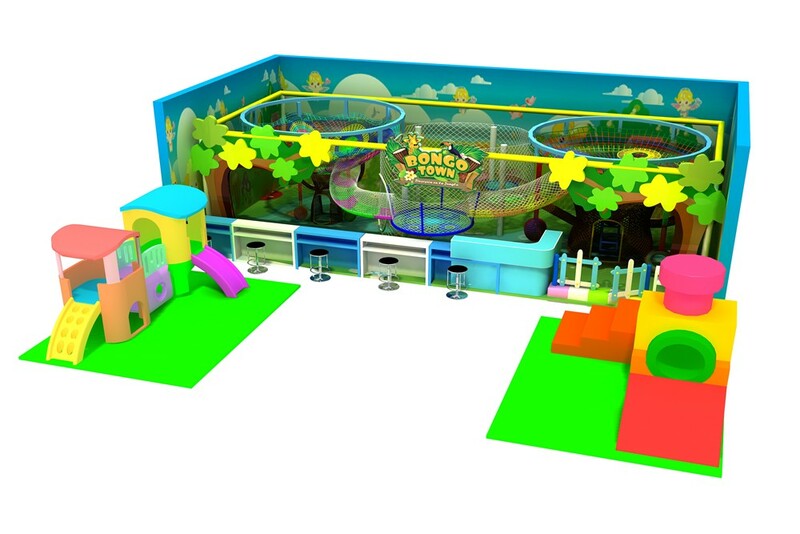 Memories in indoor jungle gym will also keep kids happy for long. 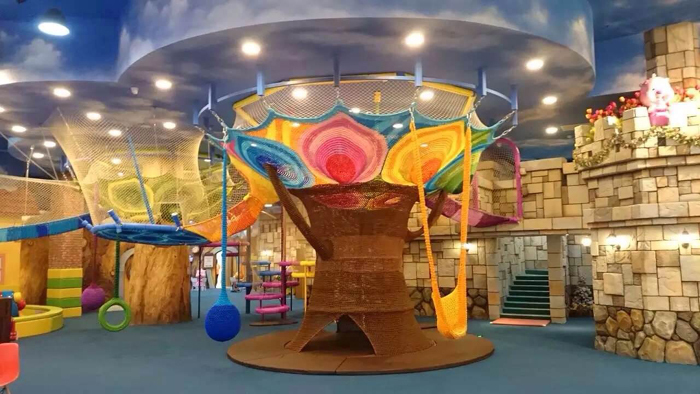 In conclusion, memories in indoor jungle gym means a lot to every kid.